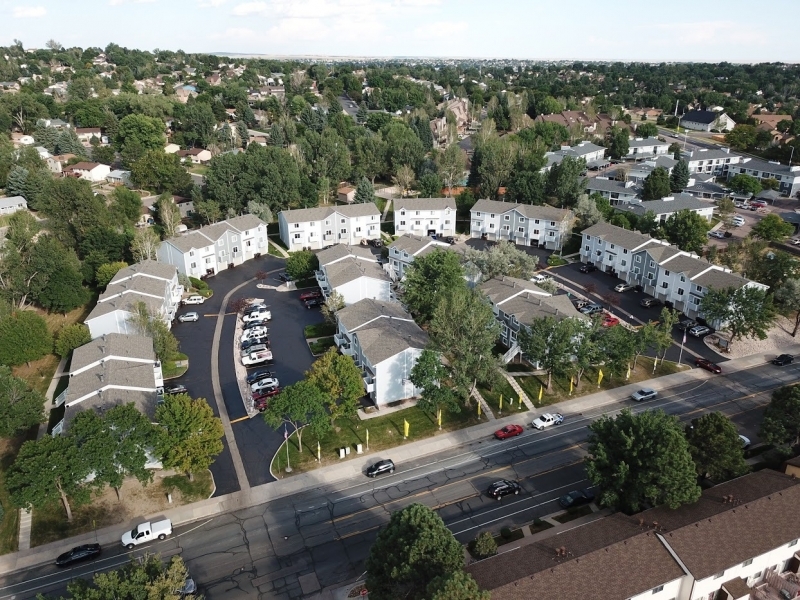 Having a flat roof installed on a multi-family or commercial building is a major investment, and one that you will want to ensure will last for many years to come. 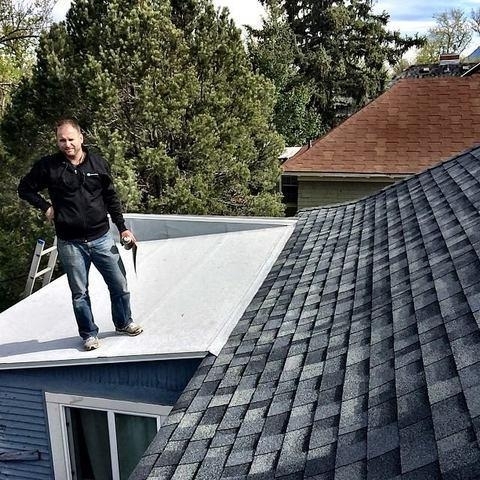 You’ll also want to find a company that can install your roof with impeccable workmanship and make the process as streamlined as possible. 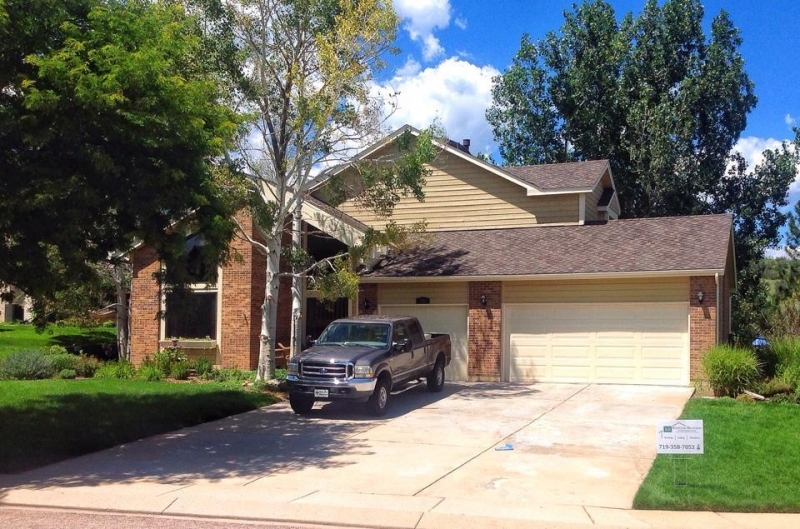 Krueger Brothers Construction is this company, and we install EPDM and TPO flat roofs from the leading manufacturers Versico, FiberTite®, and GAF®. 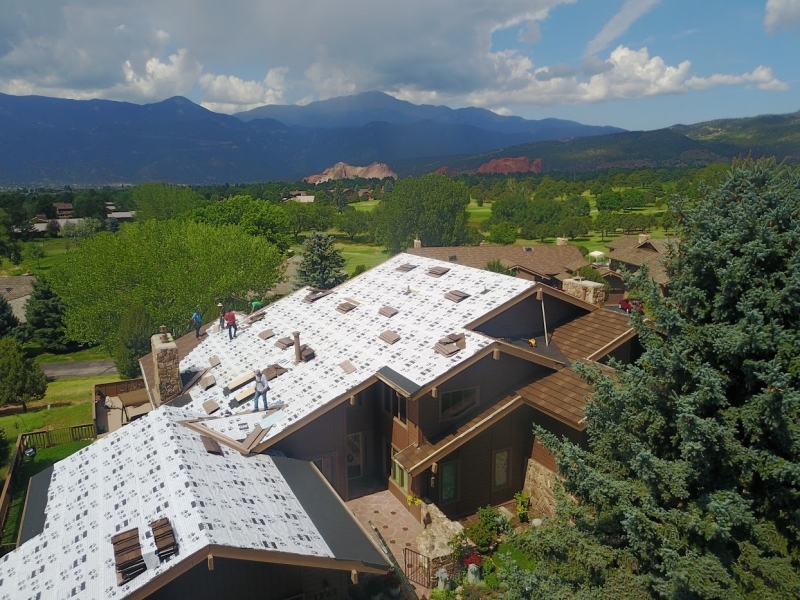 With one of these roofs on your building, you’ll enjoy first-rate protection from the severe rain and hail that often batters the Colorado Springs area. You’ll need flat rubber roofing if the pitch of your building’s roof is below 3/12, and our team will meet with you for a professional consultation to help you decide which of our EPDM and TPO options will best suit your building and budget. 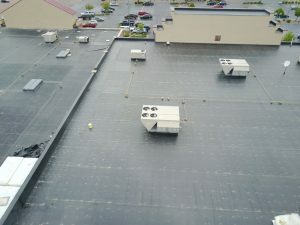 The EPDM and TPO flat roofs we offer are designed to prevent water ponding, which otherwise leads to leaks and structural damage to a building. 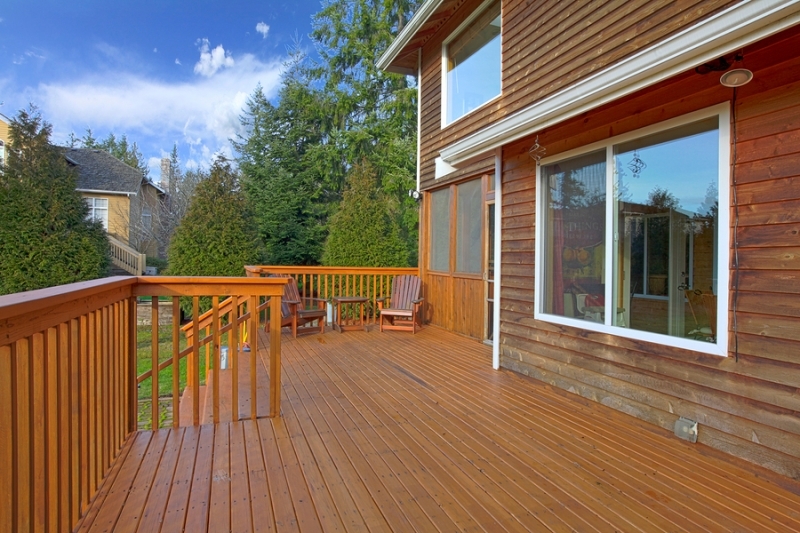 These flat roof systems are also incredibly tough and will resist splitting and tearing, making them long-lasting options. 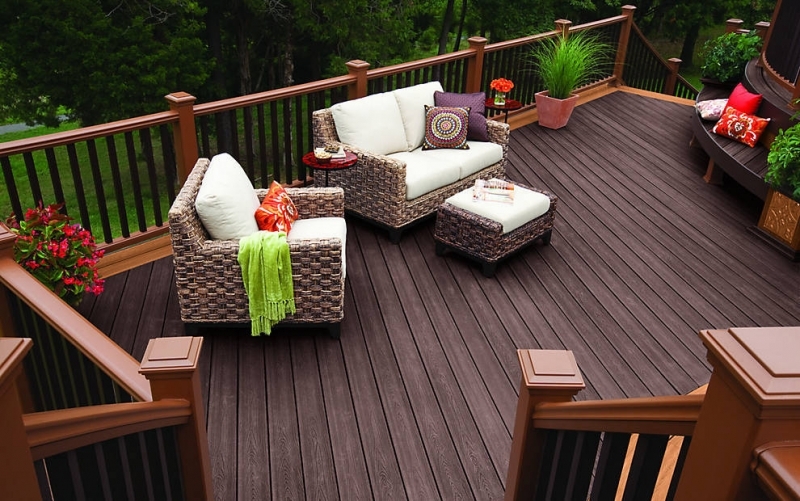 They’re also engineered to be UV resistant and to avoid succumbing to damage from corrosive chemicals. From the beginning to the end of your project, Krueger Brothers Construction will provide the same phenomenal customer service that has helped us keep an A+ rating with the Better Business Bureau. Part of what you can expect with this first-rate service is fast response times and professionalism. We also always adhere to the established schedule to respect our customer’s time. 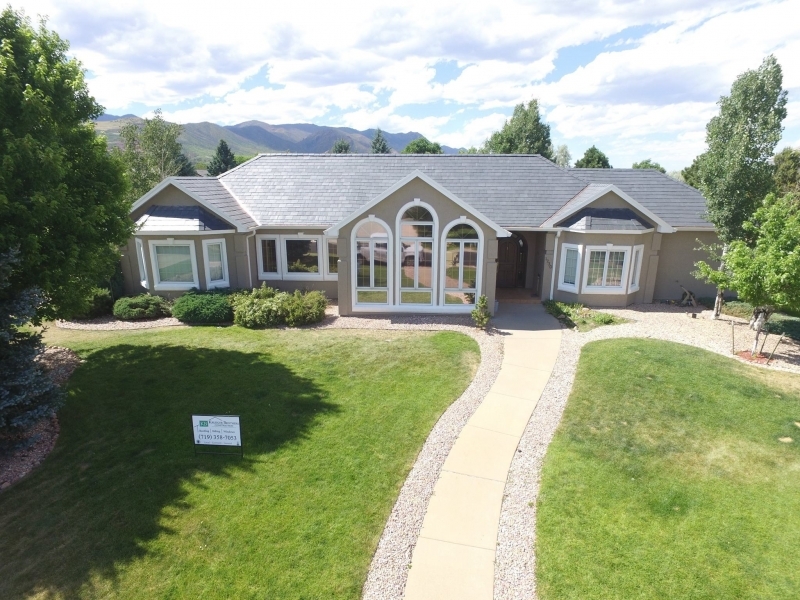 As a company, we’re proud to employ Haag Certified installers, which means our installation teams have been trained on how to properly inspect flat roofs. We will give honest feedback on whether your roof needs to be repaired or replaced, and we will never quote you for services you don’t need. 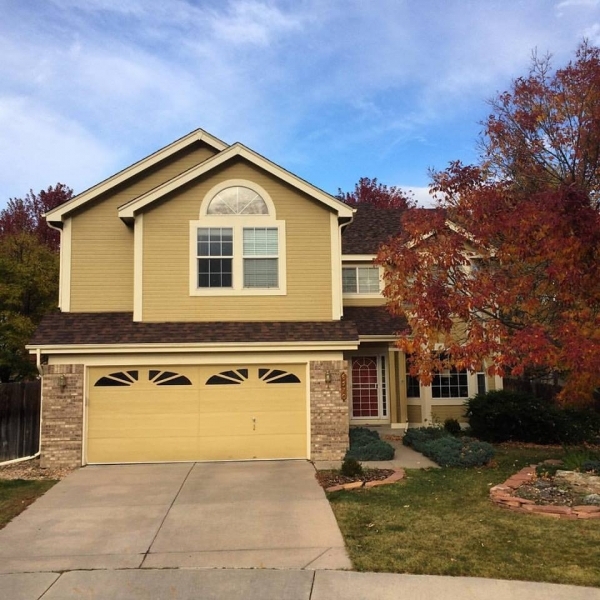 If a new roof is in fact needed, we’ll have our team of highly trained and certified professionals complete the installation to ensure a job well done. You can count on us to go the extra mile and have impeccable integrity. We will conduct another inspection after the project is complete to make sure everything checks out before the city completes its own inspection. 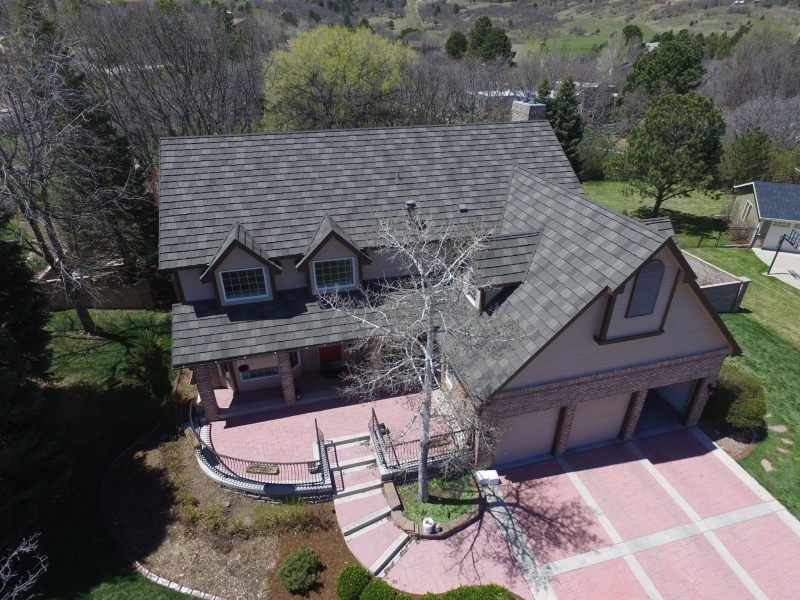 What’s more, if you’re purchasing a new roof as part of an insurance claim, we’ll help you through the process. We are the insurance experts. Whether it’s a new or replacement roof or a repair, you’ll receive a competitive bid, as we offer better prices than much of the competition in the area. 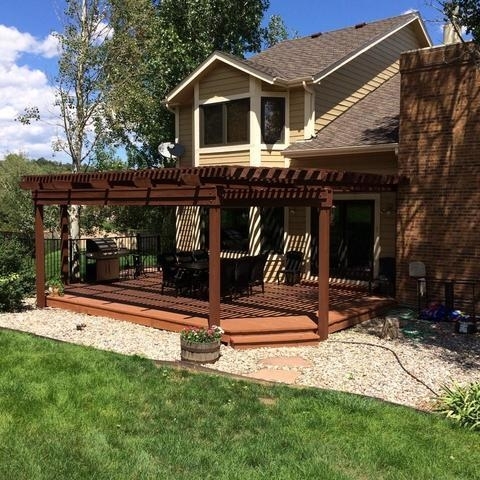 Contact Krueger Brothers Construction today to receive a free estimate. 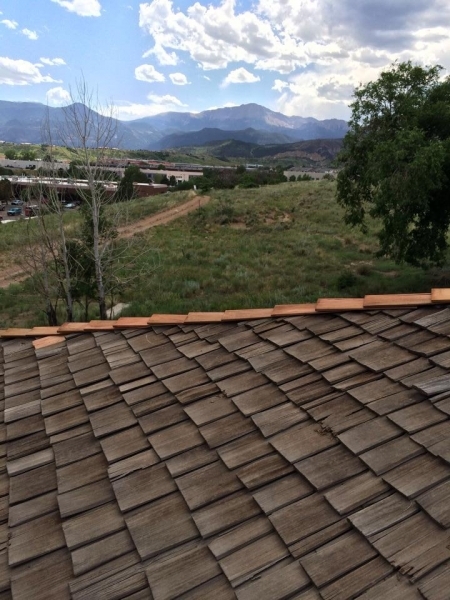 We offer financing options to building owners in the Colorado Springs area that can help make a flat roof project more affordable.